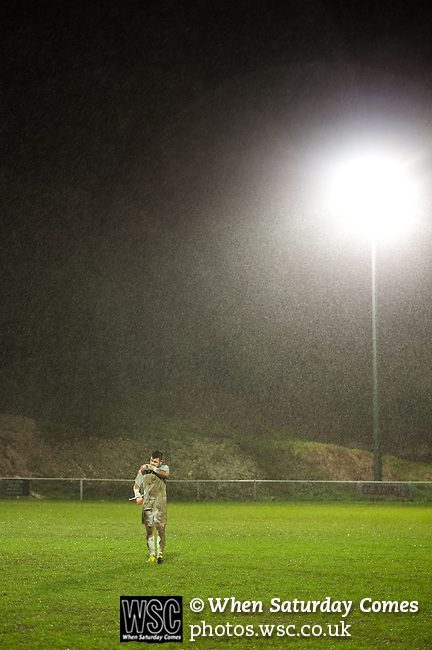 Whitehawk 2 Eastbourne Borough 0, 26/12/2014. The Enclosed Ground, Vanarama Conference South. Photo by Simon Gill.